That’s all for now! At the moment, it seems as though quite a few brands have released holiday looks for this season, but haven’t released any Christmas specific products. If I discover any more, I’ll definitely update this post. Each episode starts with a cutesy intro, featuring Taylor Swift’s We Are Never Getting Back Together! The drama revolves around the life of Lee Bongju, a freshman at K-Beauty School: May The Beauty Be With You! Bongju comes from a poor family, and is struggling her way through her first year as a K-Beauty major – and of course magically, she has two guys who’re always there for her. Ah, the classic Korean love triangle – the quintessential Kdrama. Which team are you on – Team Namgung or Team Haein? I was really rooting for Team Haein!!! Girls who don’t wear makeup are invisible. Okay, probably not explicitly so, but really!! Everyone makes fun of Bongju when she doesn’t wear makeup, but once she puts on a little lip tint, draws on some brows, she’s suddenly /human/ again?! 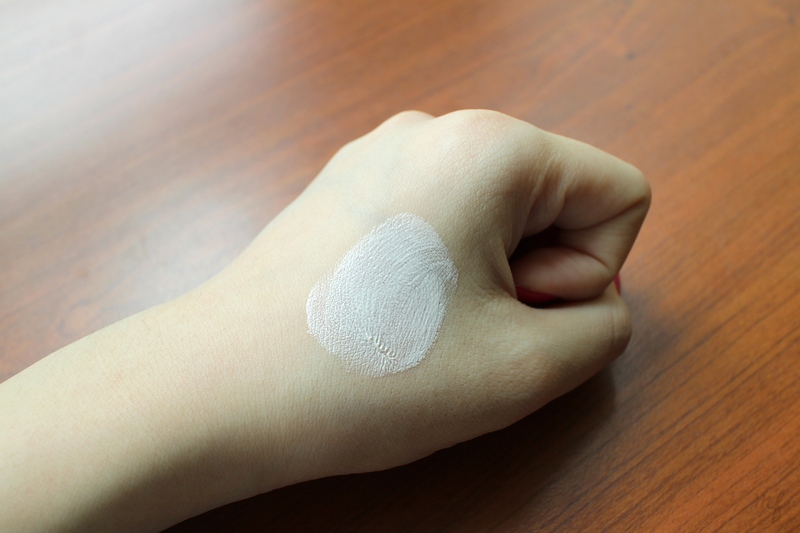 …But even if they don’t wear makeup, their skin is perfect… Because they use Jeju lava seawater on their faces. Everyone’s skin looks so good?! Haha, I guess Innisfree is just trying to promote their new Jeju Lava Seawater skincare line – I’ll admit though, after watching this series I am fairly tempted to try their seawater essence! I’ve never been particularly drawn in by Innisfree’s skincare products, but I don’t quite mind trying it out, considering how good everyone looks. There is a line between makeup, and too much makeup. What I did like was that they featured Geurina, Bongju’s classmate who’s been told all her life that she wasn’t beautiful – and in turn she wore lots of heavy makeup to cover up her ~natural beauty~. Spoiler: she eventually discovers her inner beauty, and wears less makeup!! And is of course prettier!! If you’re ever given an opportunity to do makeup on a Beauty Chaebol Chairwoman, apply skincare instead. I get that she wanted to be novel and be true to herself, but Bongju, you knew full well that she was going to attend a fashion show after you applied makeup on her! Rubbing Jeju lava seawater on her face isn’t going to magically make her face ready for a public media appearance! Don’t forget the love triangle. Of course there are two guys vying for her attention, and of course she’s going to leave but NO SHE ISN’T!! Poor Haein, having his heart broken right there while assy Namgung gets Bongju’s attention. Of course he doesn’t have to wait for her either because she loves Namgung so much she’s going to drop her job opportunity working for the largest Beauty Chaebol in the world’s CEO and run off the plane to come back to do the final project with him. Every poor girl will meet a chaebol’s grandson in some strange, completely unlikely manner, and he will fall in love with her. Hahahaha, it’s a Kdrama, I’ll accept it, but I find it pretty hilarious how of course she has to end up with him! Plot holes aside, I thought it was a really cute drama 🙂 GO TEAM HAEIN!! This… is completely long overdue. Finals are finally over, and it’s summer (for the next 4 months!) I’ve posted about getting some stuff from Gmarket in May 2015, and in January I thought it was fair time I restocked some of my stuff – here we go! Why I purchased it: my skin was cracking and peeling and tight and just dying throughout my Differin routine; I needed something to repair my skin barrier, and I thought ceramide would do just the trick. 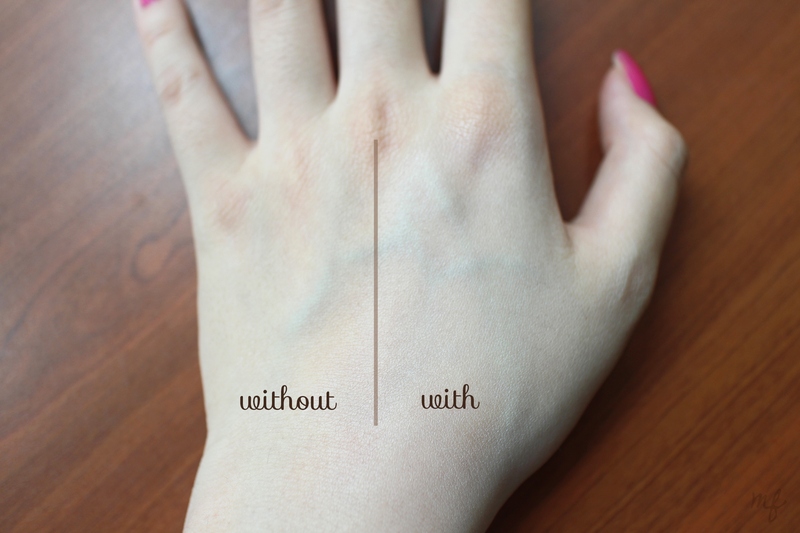 How it performs: A thick, thick humectant – smells just like the Ceramidin Liquid. I still prefer that one! How it performs: Cute case, but I actually haven’t opened the new LX yet! What it is: A propolis sparkling ampoule. How it performs: It has a thick, gel-like texture that leaves my face supple and hydrated; however, not too sure about the long-term effects? 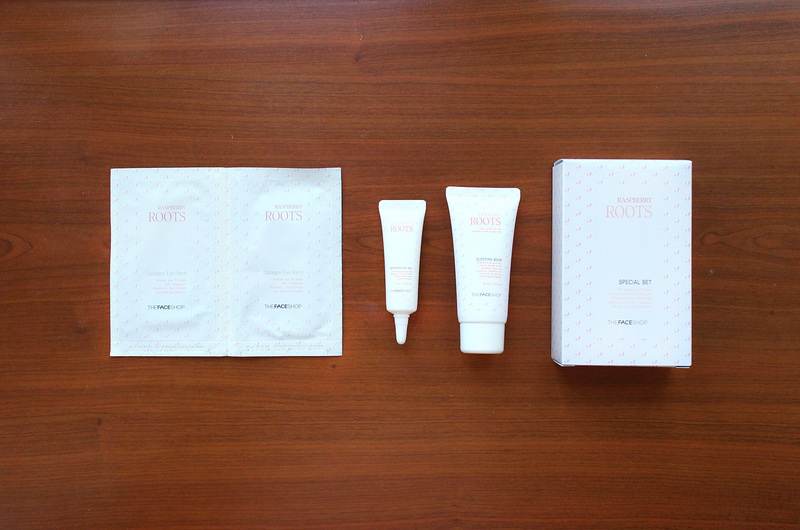 Cute – the Verite stuff came with loooots of samples! It included a 5 Skin Care Trial Kit, a lip tint, a mini Skin Intense Cream, and a mist; the other stuff came with IOPE’s Bio-Essence mini mask, Mamonde anti-aging cream, Laneige Original Essence White Plus Renew, and a Hanyul mask; Tosowoong threw in some samples too! I’m actually headed off to Korea in a couple of days, and I’m planning to try everythingggg there so I can take advantage of the Gmarket $5 shipping promotion when I’m back! Exciting times – I’ve never looked forward to summer this much before. Cheers! Ever since my last (really rushed and haphazardly prepared) post, I’ve completed a whole semester of uni and it’s been the most stressful 4 months of my life ever 😳😳😳Everyone who tells you that JC is the toughest academic period in your life is lying!!! I spent weeks on end studying till early morning in school, returning home the same time my grandma wakes up, but I can’t say that it hasn’t been great either – I’ve had a blast exploring new places, meeting new people, and trying new things. Usually after midnight. Actually my long-winded story really just means that I really haven’t had time to take care of my face… Piling on long hours with makeup on, sleeping at ungodly hours, and the intense exam/project-period stress, my face was a rough wreck by the time finals ended. Mizon AHA 8% Peeling Serum, 8% Glycolic acid. I purchased this a while ago from Venus Beauty for $10, as it expires in April 2016. I haven’t been using it consistently, but I’m hoping this’ll help to get rid of CCs. Differin, 0.1% Adapalene. My friend recommended this to me as we’re both struggling with similar facial issues, and I (conveniently) got this from the school clinic. While various people claim that it works really slowly/not at all for them, every time I use Differin + Stridex, my face becomes a painful, flakey mess. I guess it works! PAIR Acne Cream, Ibuprofen piconol. I got my first tube a few years ago, and it’s actually one of the top selling acne creams in Japan. I haven’t been using this as often, because I’m worried that layering acne treatments will make them conflict/less effective. La Roche Posay Cicaplast Baume B5. 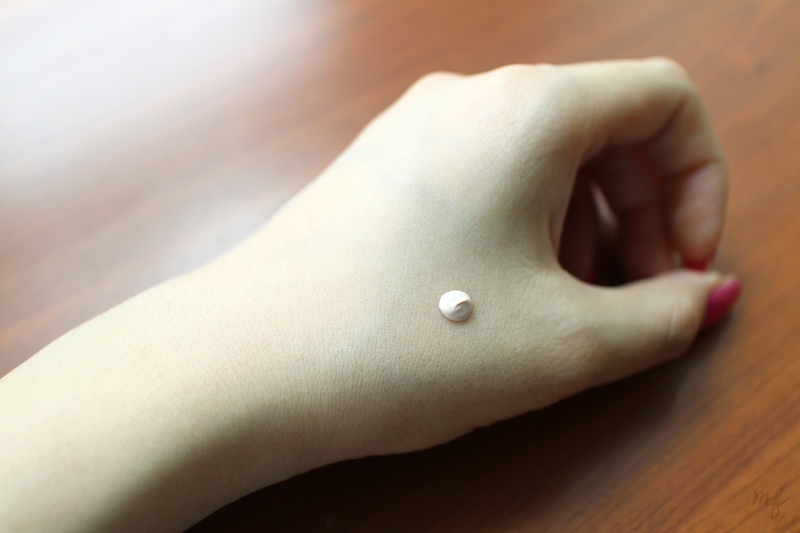 I tried this out of desperation, actually – I remembered reading one of the r/AB threads talking about HG non-AB products, and how this cream was great for healing super dry skin. 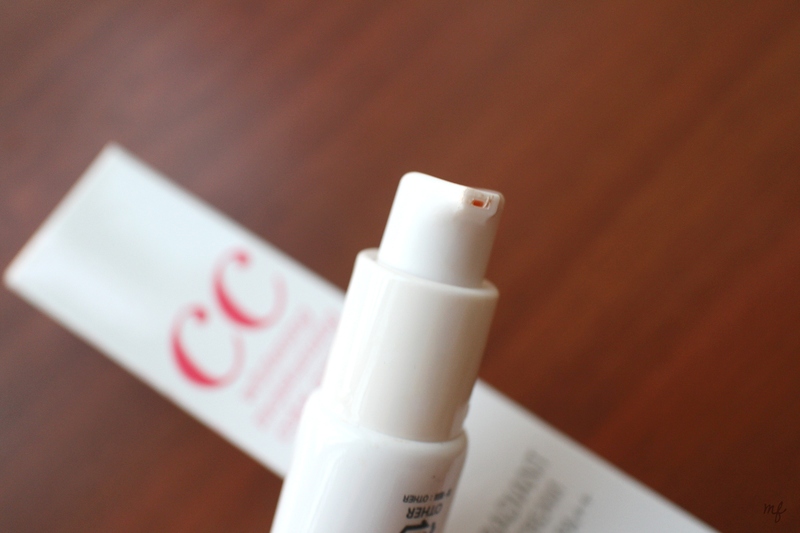 The first time I tried it, it stung my skin but somehow it worked – I’m down to my second sample tube, and I’m actually considering purchasing this. Any thoughts? I also received samples of the Effaclar Duo+, which contains an AHA/BHA if I’m not wrong. Didn’t want that to overlap with other treatments, so I haven’t tried it yet! Dr. Jart Ceramidin Liquid. And of course, the best for last – my HG repair toner. No matter the condition of my skin, I’m always comfortable with smothering my face in this glorious liquid – maybe I just haven’t tried anything else with ceramides that this light and absorbent and hydrating, but this is one of the few products in my collection that I can use during a breakout, and is actually effective. Fyi though, when I first got it, it had this strange scent that I didn’t quite like, but I’ve come to find it soothing now. I received an email a couple of days ago the The Face Shop, VDL, and Belif would be holding a Friends & Family Sale this August! Our free samples!!! This included a travel kit including Milky Moisturizer Hydra Balancing, Numero 10 Essence, and Creamy Cleansing Foam Moist, and samples for the Classic Essence Increment which we requested for. My aunt bought the full-sized version of this, and it was the last one… so my mum settled for samples for now (she has too many things to use now anyway!!) We also received 2 cute umbrellas, and a makeup organizer pouch! 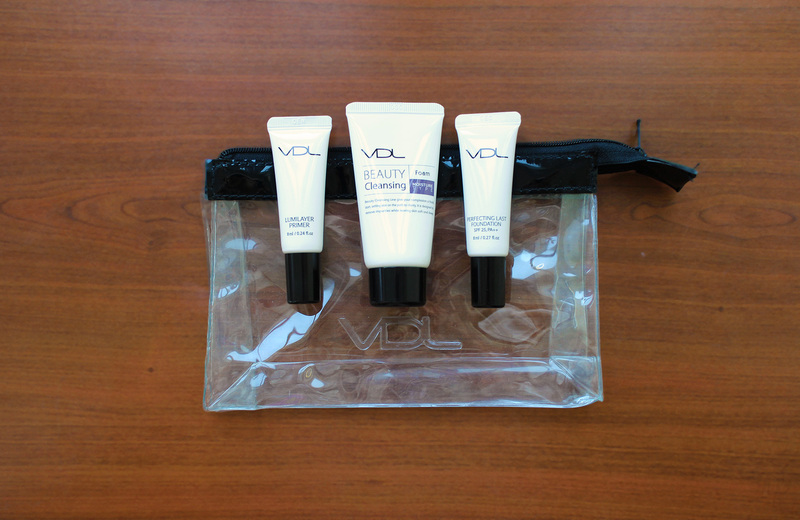 We also received a ton of free gifts – the welcome member set included a Lumilayer Primer, Beauty Cleansing Foam, and Perfecting Last Foundation. I didn’t even take pics of the 1. Tumbler 2. Laptop Bag and 3. Lunch bag they gave us!!! My aunt also purchased some stuff from The Face Shop – she gave us one of the free sample kits she received. While the prices are quite amazing, I must warn you guys that the expiry dates are fairly near, with most of them expiring in mid-2016. I highly suggest against irresponsible hauling – if you’re not gonna be able to finish it by then, don’t buy it!! Or I mean like you could use it on your body, but still. Take note of the expiry dates before purchase!!! 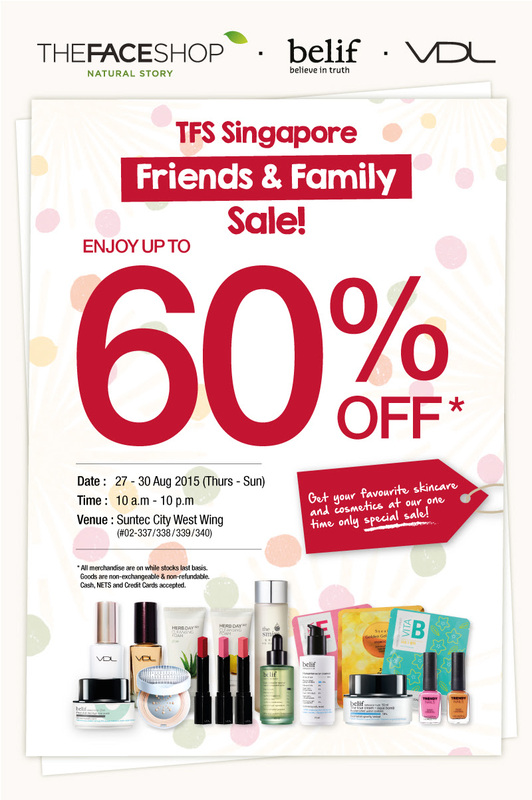 The sale is held at Suntec City (where the 3 shops are side by side), from 27-30th August. Have fun guys! Get It Beauty in Singapore?! Is Get It Beauty in Singapore?!?! Lee Ha Nui and Kim Jung Min were featured in this video!! It seems as though they were shopping around Sephora and VS in Orchard ION! Did anyone spot them?